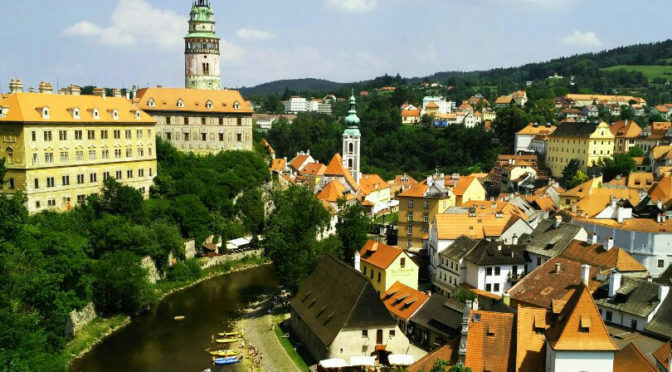 Our personal day trip to Cesky Krumlov is a comfortable pleasant journey to this fairy tale town. Cesky Krumlov is the jewel of the Czech Republic on the bend of the Vltava River and was once home to artist painter Egon Schiele. The city is dominated by the Krumlov Castle. 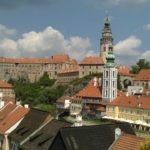 We will pick you up in the morning at your hotel and take a comfortable luxury car or minivan to Cesky Krumlov for a full day intimate tour of the city. 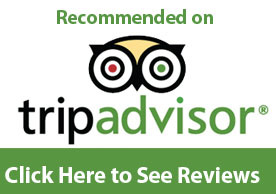 It is a personal private VIP tour with only you and your guide/delegate. A comfortable private trip to this medieval paradise on the bend of the river. Good to visit even in the off-season. 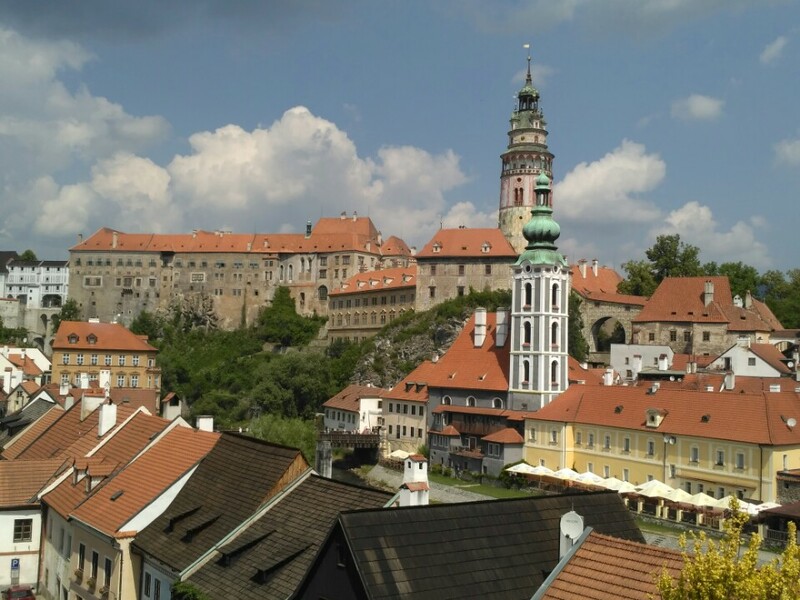 See the Cesky Krumlov Castle area and breathtaking overlooks. Visit the best local shops for interesting items.